If there’s one thing Brisbane’s good at, it’s parks. Well, actually, it’s good at lots of other things too. Still, never mind! Here are some prime spots for a picnic in the area. You know that whole ‘getting in touch with nature’ thing people get hooked on sometimes? Turns out you don’t have to go windsurfing in Tibet or abseiling off Mount Snowden to do it. Bayside Parklands is just as good! This East Brisbane icon is 16km of rough and rugged bushland, and it’s awesome for cycling, walking trails, and even a cheeky picnic. Oops. You didn’t forget the cheeky picnic, did you? Ah well. You can get a whole new one at organic, chemical-free food store Flannerys, or head to Pierre’s Golden Chicken for some quality takeaway. 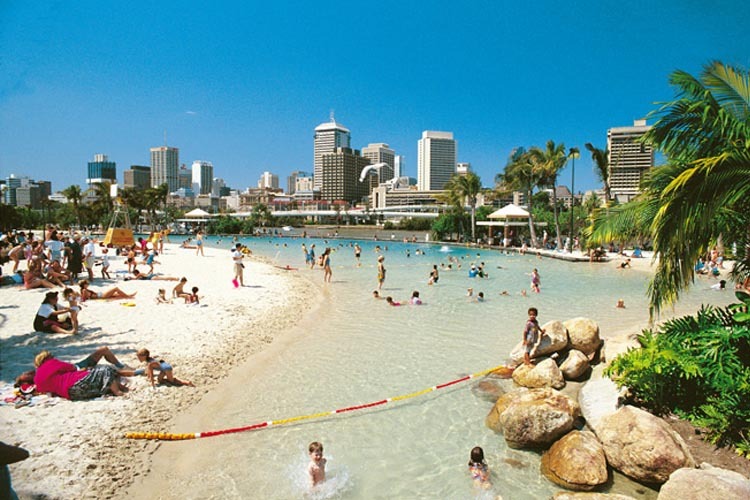 We’re heading southwards now and straight for the river, where South Bank Parklands awaits. This recreation area is incredibly tranquil for a place so close to the buzz of the city, and serves as a much-needed getaway for all sorts of people. The views of Brisbane over the water are stunning, and 17 hectares is easily big enough to let you wander around in peace. Of course, wandering can be hungry work. The Jetty South Bank is a high-class option for a tasty bite, and the Collective Markets are always worth a browse when you’re finished. 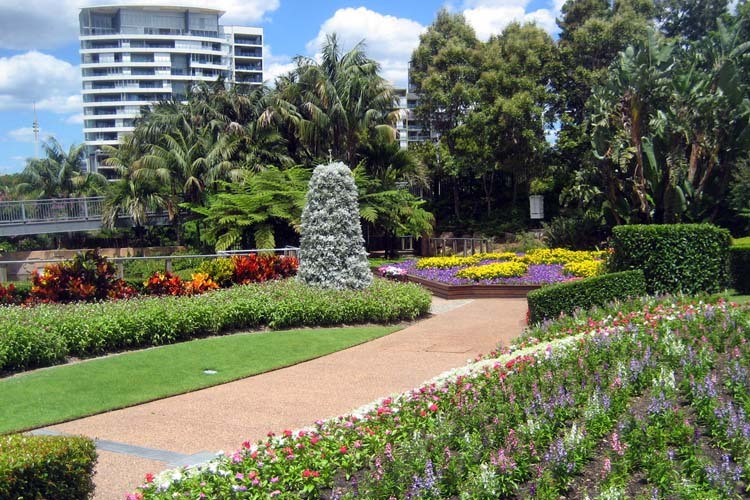 Rich in history and right in the heart of Brisbane, there’s always something happening at Roma Street Parklands. It’s stuffed with beautiful gardens, elegant architecture and vast, grassy plains, and also features barbeque facilities and a well-maintained play area for kids. It’s a great place to relax after you’re finished in town, and there’s tons of interesting cafes and restaurants around. Speaking of which, you should check out Jellyfish for some of the freshest seafood you’ve ever devoured. There’s also a super-cute little designer boutique called The Loft nearby. Another riverside haven, New Farm Park is huge enough to include a full-sized soccer field, a collection of rose gardens and a massive jungle gym. 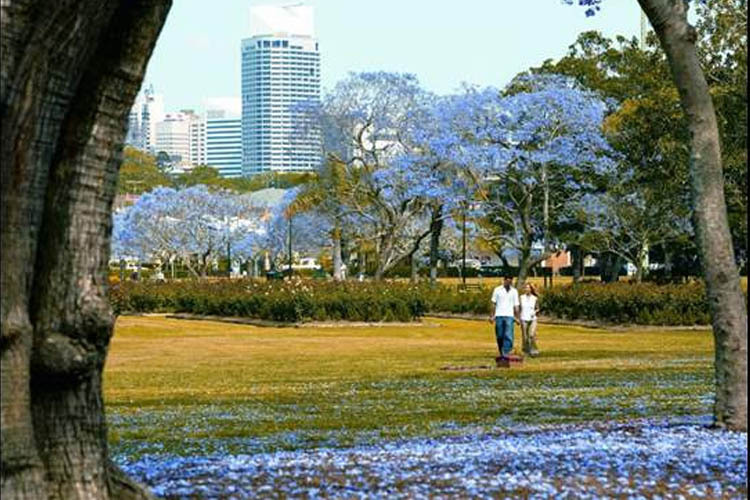 It’s also gorgeously shaded, and we’d highly advise bringing along a picnic rug and settling down under one of the many lovely jacaranda trees. It’s pure summer heaven! You don’t want to leave your taste buds to miss out on the fun, so treat them to a sumptuous Thai meal at nearby Krua Esan. If health food is your thing, definitely visit the Little Loco cafe. 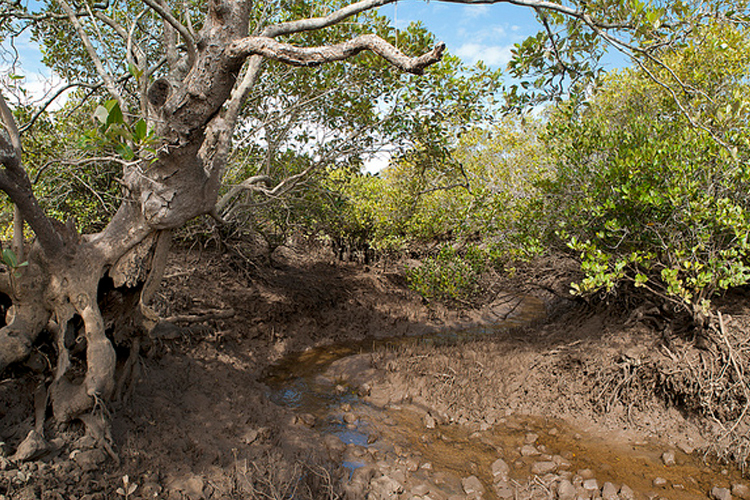 This one’s quite a way out (about 45 minutes south of Brisbane, to be precise), but don’t let that put you off. 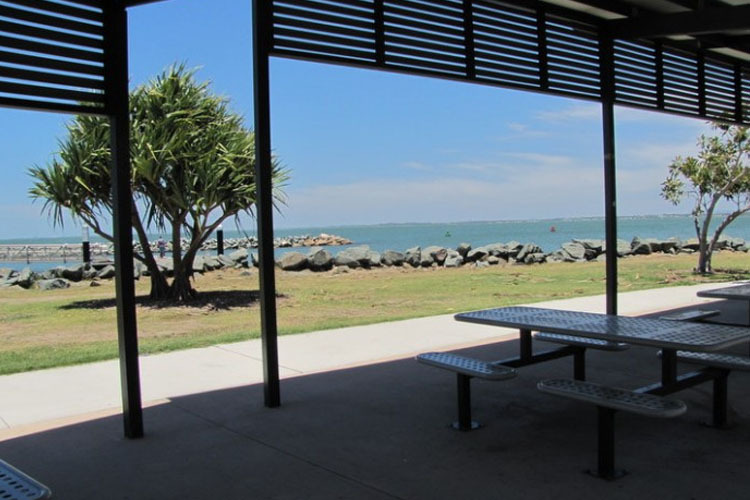 With Clontarf Beach just a few metres away, Pelican Park is a brilliant place for a sunny day trip. You can hunt for shells, go nuts in the shaded playground and (naturally) catch sight of more than a few pelicans! Take a dip, enjoy the views and settle down in the picturesque picnic area. No trip to the seaside is complete without fish and chips, so Flip ‘n’ Fish is a must-visit. If you’re looking for a caffeine fix, Neli Coffee is the best in Clontarf.